‘Born in Buenos Aires in 1899, and reborn in Paris in 1928’. 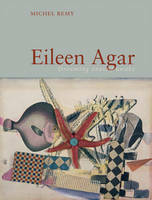 This monograph is the first full account of Agar’s complete works, including paintings, collages, photographs and objects. 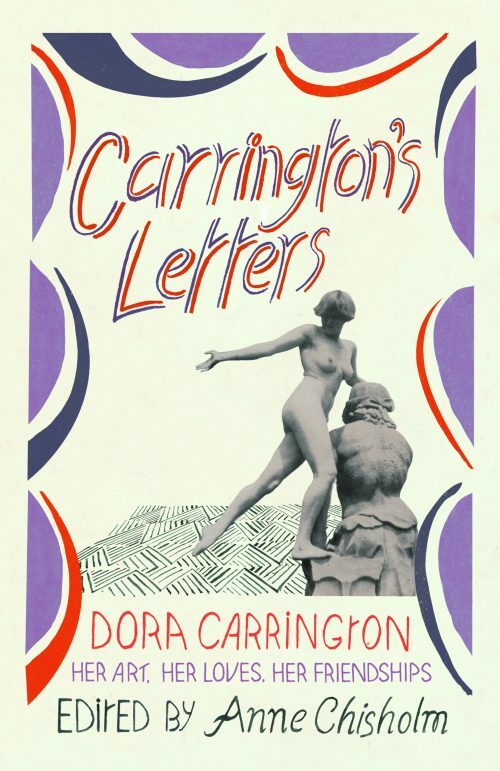 Leonora Carrington and Leonor Fini, Lee Miller and Valentine Penrose, Claude Cahun and Suzanne Malherbe, etc… Traces the effects of war, loss and trauma on the powerful friendships that created the shift in these women from muse to mature artist. 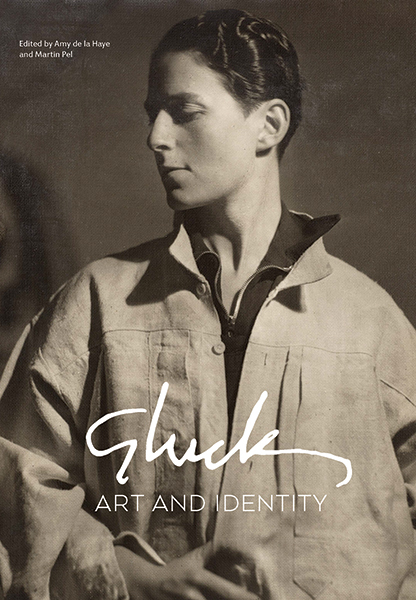 The individual formerly known as Hannah Gluckstein resigned from her job at an art society when she was addressed as ‘Miss Gluck’. Gluck subsequently became a wonderful painter; this reassessment of her work follows a retrospective at the Fine Art Society. 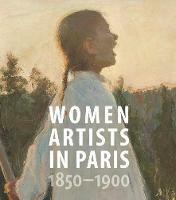 A beautifully illustrated book which celebrates the work and lives of women artists who shaped the art world of late C19th Paris. Looks at thirty-six artists from eleven different countries. 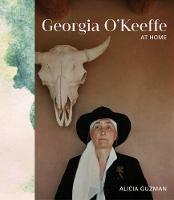 Explores the influence of the landscape on her work, using drawings, paintings, and photographs by contemporaries.